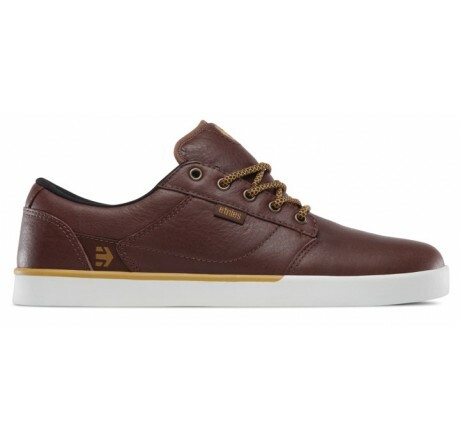 Etnies Jefferson leather brown - Pro model with high quality leather upper. The newest model from the Etnies sneaker series comes to you this year as a particularly high-quality leather shoe with warm wool lining. So you are well equipped for the new season.